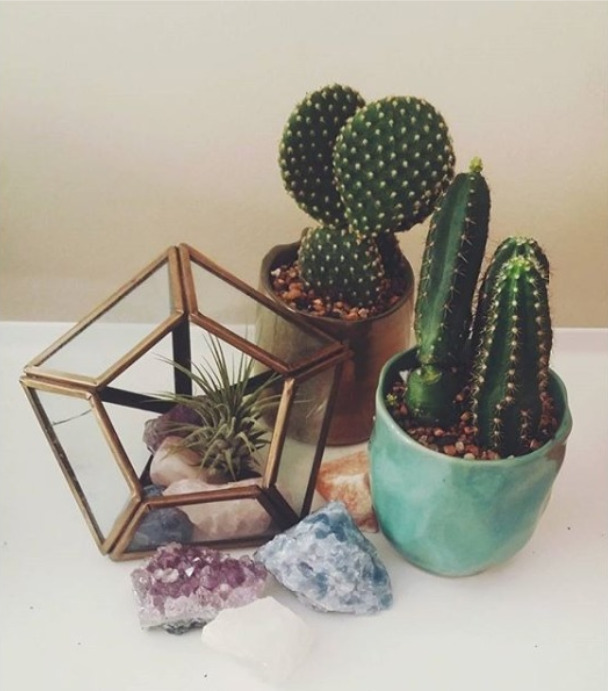 Succulent and Cacti plants are the hot plants that you will start to see more of in home design. These types of plants are easy to care for and are great looking alone or in multiples. Colors and shapes range. 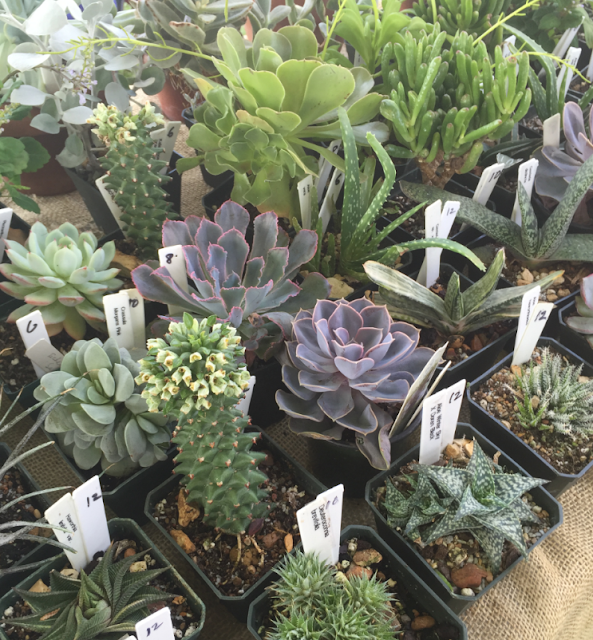 There are many different color variations like blue-green, variegated, red and chartreuse. Shapes of leaves may be rounded, needlelike or spiky. Ouchy but who cares! 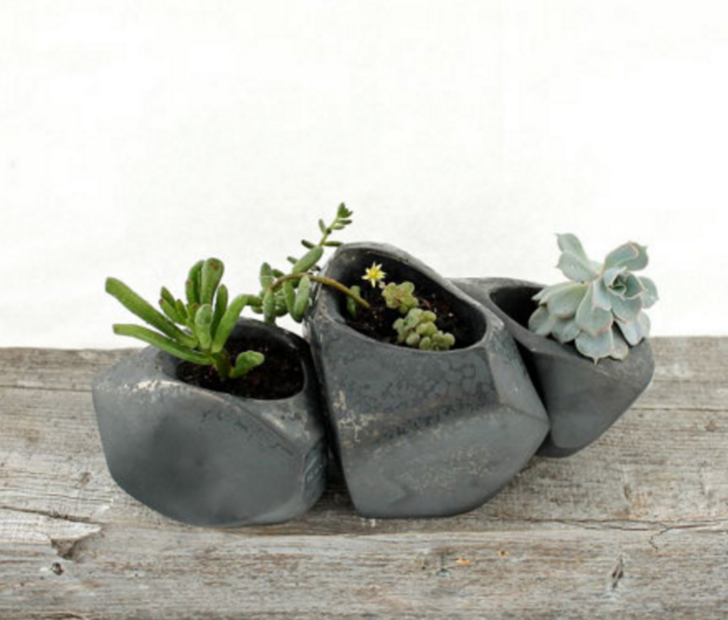 Home design has been popping up with unique ways to showcase these beauties. 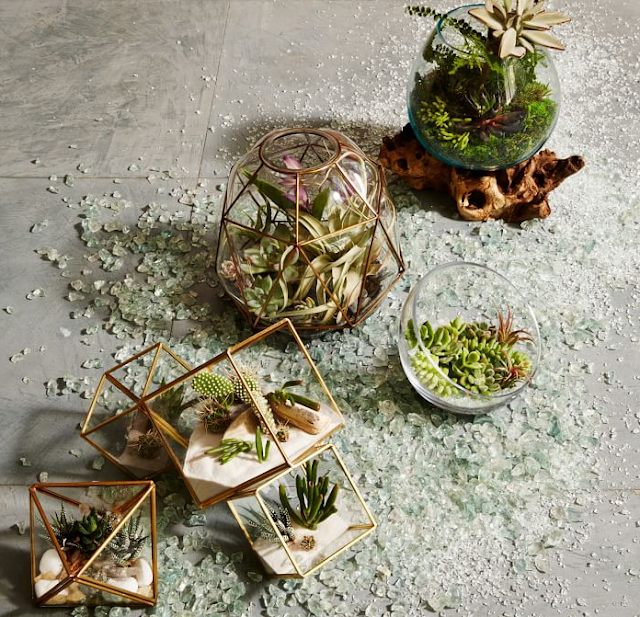 The glass Cube Terrarium clusters together so you can assemble an array of cacti and succulents. Love it! At the Bethel woods 2016 Hudson River Exchange Harvest festival, an event by creatives for creatives I met LandMstudio. 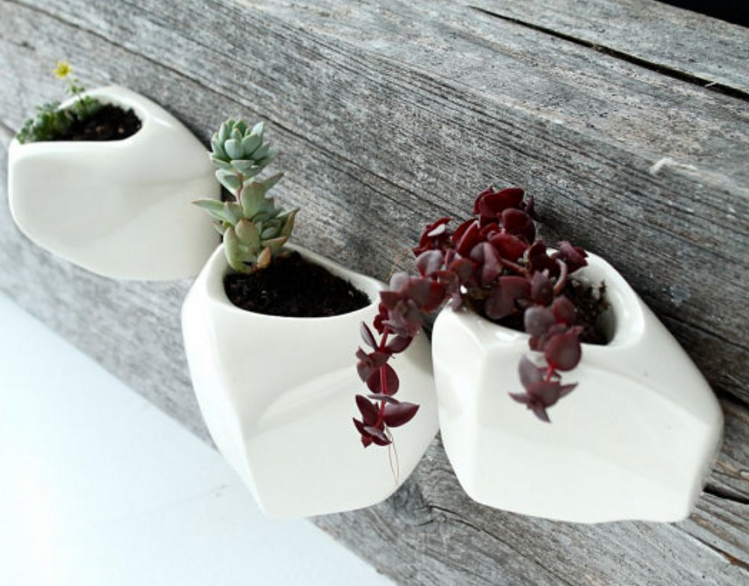 I love their porcelain work! They have some interesting porcelain planters that can hang or be bunched together. The slip cast on the back makes it really easy to install on the wall. Below check out the glazed black set of three for succulent planters - made of hollow porcelain and have holes on the bottom for drainage. 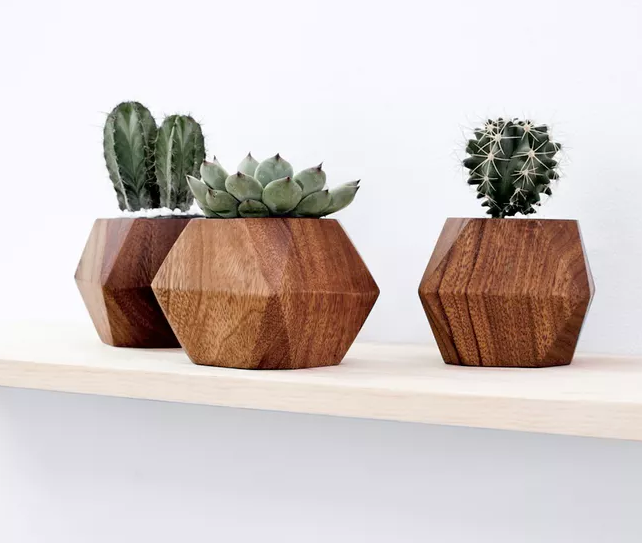 Carved by artisans, the Adia geometric sculptural planter is great for shelf styling or just arrange a grid on your kitchen table. 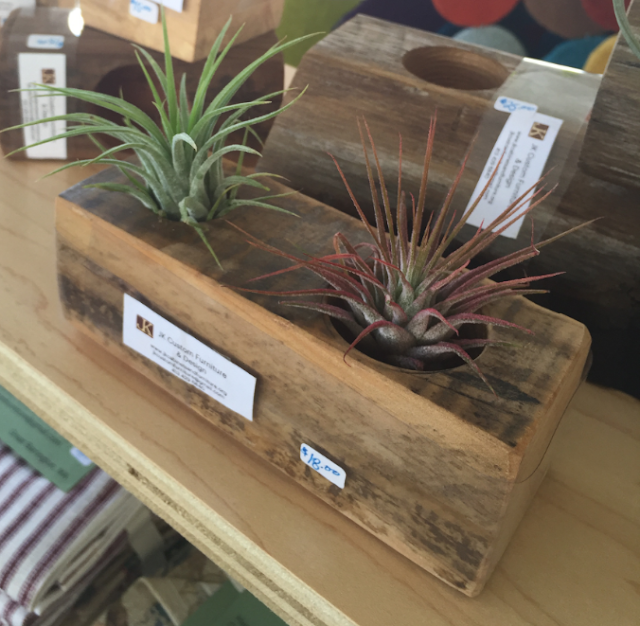 How about a block of wood by JKCustom furniture to display your cactai or succulents? I love this brass faceted glass Terranium by Urban Outfitters. Has good energy.